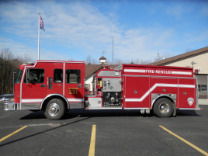 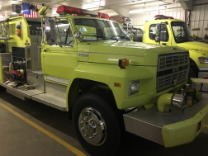 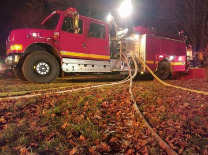 Brindlee Mountain Fire Apparatus is the nation's largest buyer and seller of used fire apparatus. 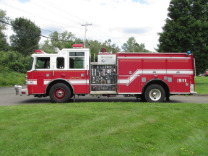 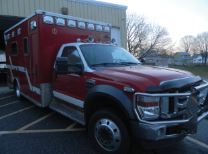 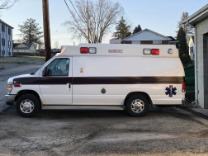 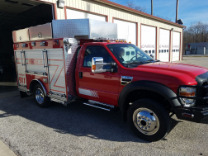 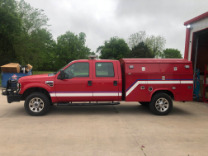 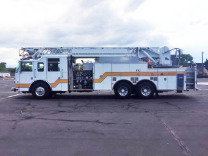 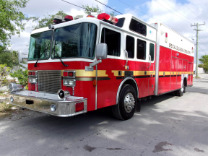 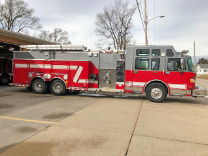 We offer used fire trucks for all your needs, including used engines and pumpers, used aerials, ladders and quints, used rescues and squads, and even used brush trucks and mini pumpers. 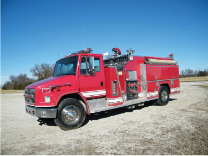 We have the largest single site location of used fire apparatus in the nation. 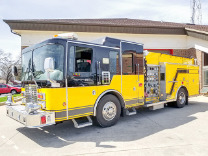 We are based outside of Huntsville, Alabama, and welcome your visit anytime! 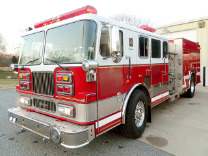 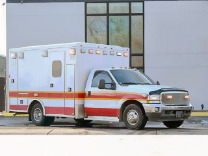 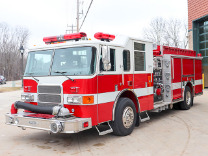 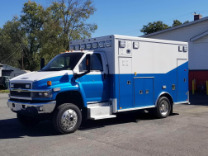 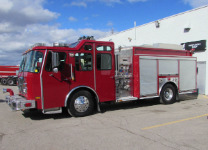 Please read through our online showroom of used fire truck inventory, and contact us with any questions you have about the units and pricing. 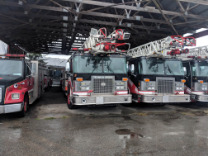 We are committed to providing the best used and old fire apparatus, and thank you for your visit during your truck search!